Explore the thrumming hive of modernity that’s grown around Tokyo’s original core in Nihonbashi. 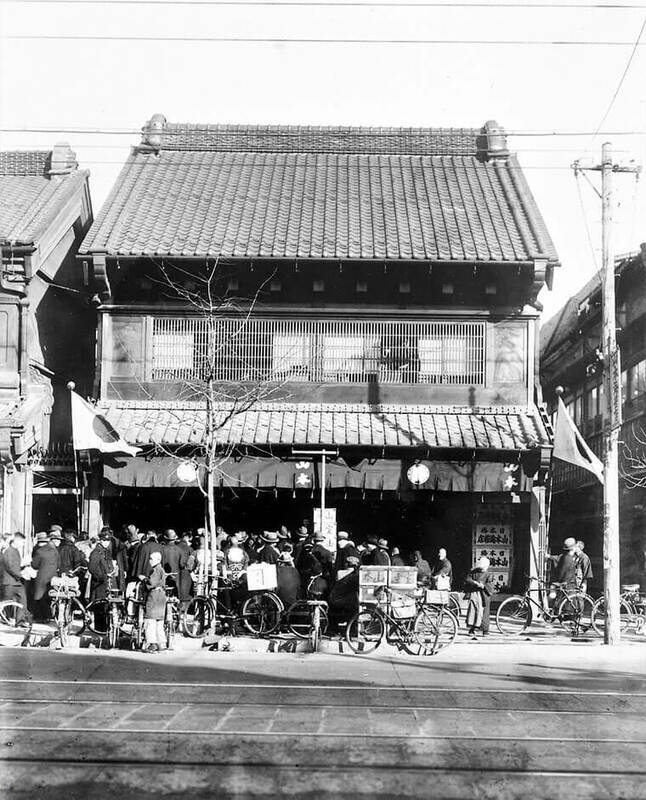 Historical edifices like Japan’s first department store await, and backstreets invite with pubs and eateries that timeslip to the mid-20th century. Nihonbashi.The “Bridge of Japan” from which this vibrant district takes its name is the zero-mile marker for measuring all highway distances to the capital. 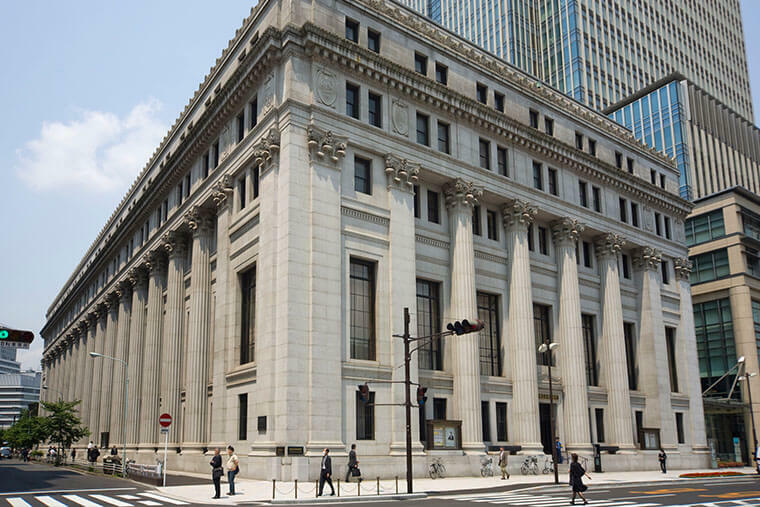 Indeed, the area has been Tokyo’s historical and cultural center of commerce since the city’s founding. Mark your arrival in town by starting your explorations here, where it all began. 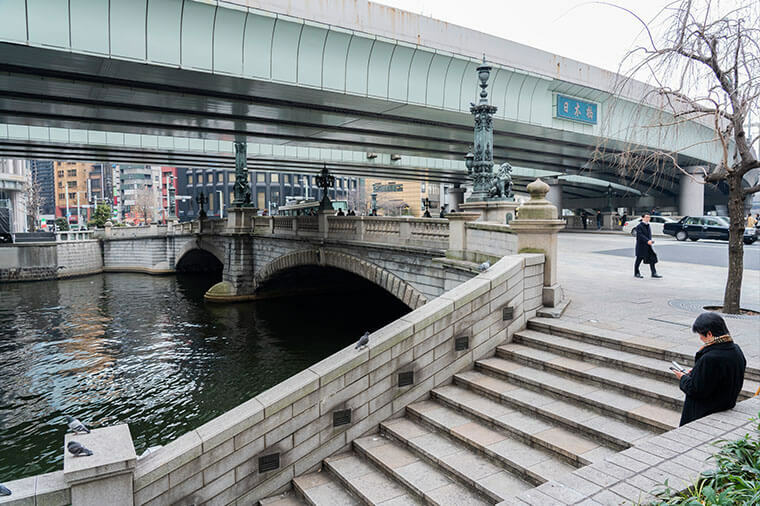 Straddling a major intersection of key roads and waterways at the front door of Edo Castle, Nihonbashi bridge was one of the first civil engineering projects launched by Tokugawa Ieyasu when he established his shogunate here in 1603. (The Ote-mon gate of today’s imperial palace, the former site of the castle, is just 1.5 kilometers away.) 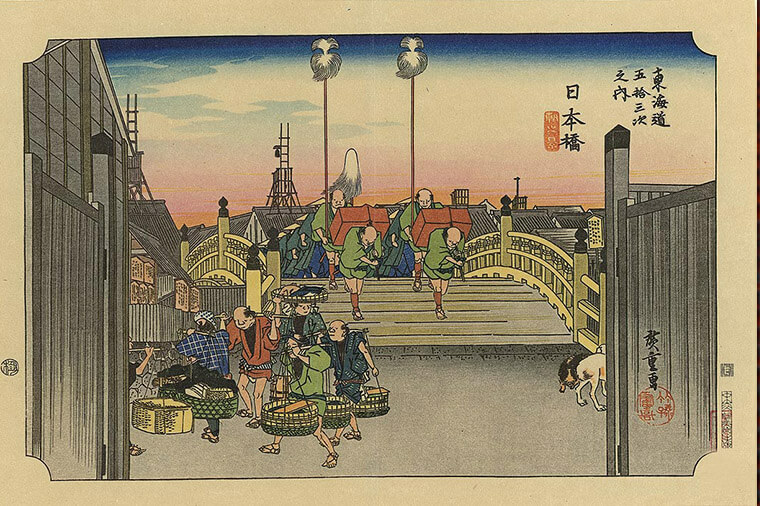 The channel flowing beneath the bridge was an important route for transporting goods to the castle from the bay area to the south and Sumida River to the east. The original bridge was wooden. As Edo grew, merchant shops and what would become the country’s major finance, insurance and industrial firms flourished around it. Before Tsukiji was ever conceived the riverbank beneath it was the site of Edo’s bustling fish market. A full-size replica of the bridge, and a striking diorama of what the scene must have looked like in the first half of the 17th century, are on permanent display at the Edo-Tokyo Museum in Sumida ward. The bridge’s present stone structure dates back to 1911. 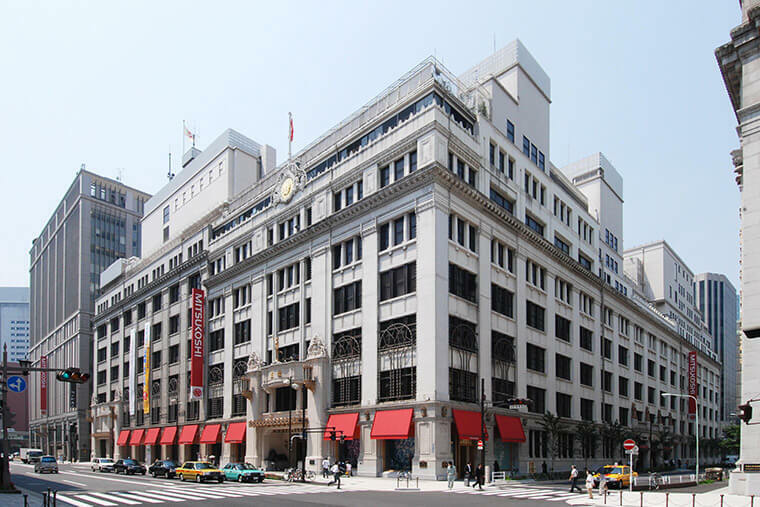 It’s an easy stroll from here to a few other Important Cultural Properties in Nihonbashi: the main building of Mitsukoshi, Japan’s first department store, erected in 1927; the stately Mitsui Main Building, completed in 1929 and now connected to a modern tower designed by Cesar Pelli; and Takashimaya Department Store, finished in 1933. 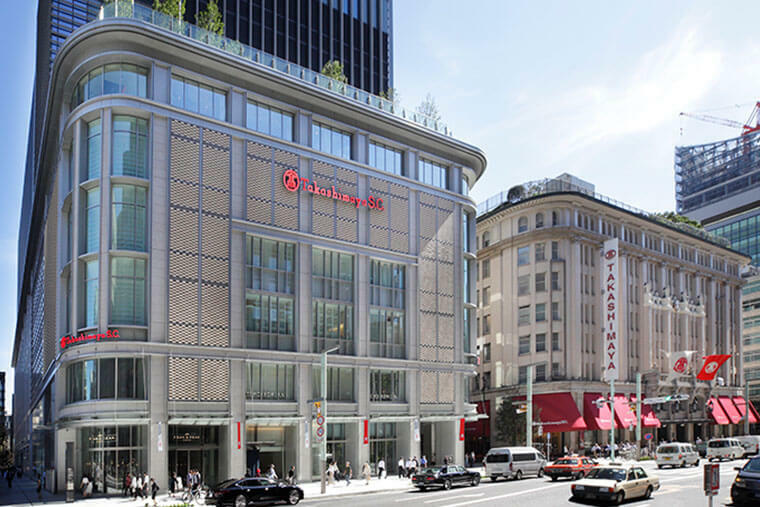 While the wooden-frame shops of yesteryear are gone, their soul remains intact inside Nihonbashi’s other face—modern towers of gleaming steel and glass. You’ll find some of Japan’s oldest businesses within the stylish COREDO Muromachi complex that’s filled with shops, restaurants, bars, and even a cinema, the whole providing an exciting glimpse into the world of contemporary Tokyo chic. 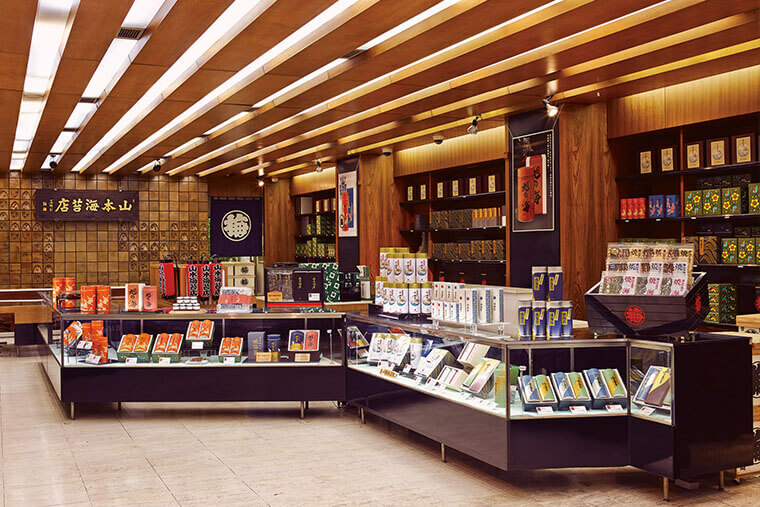 Lacquerware, knives, kimono, sake, and wagashi sweets vie for your attention along with French breads and pastries, craft beer sand inspired designs from around the world. 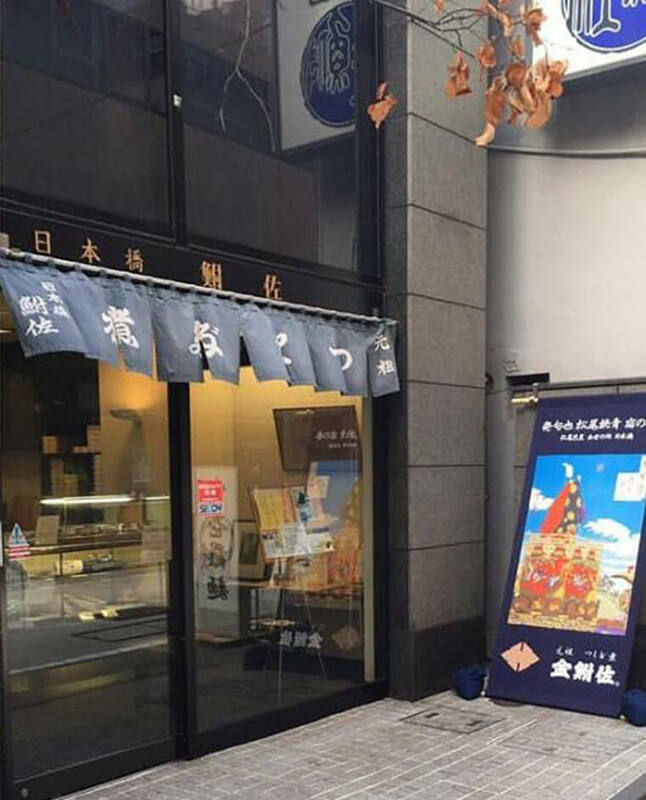 To pick up some classic souvenirs of old Edo, visit Yamamoto Noriten, inbusiness at this location since 1849 and a pioneer of tasty seaweed snacks flavored with soy sauce and mirin. 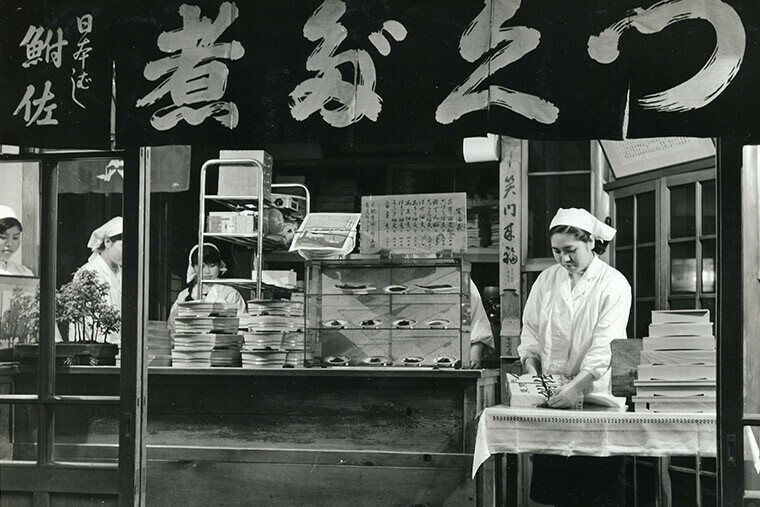 Close by is Funasa, a purveyor of salty-sweet tsukudani preserves since 1862. Classic Edo-style favorites here are kombu, burdock root, and clam, while seasonal specials include butterbur buds in spring, sardines and firefly squid in summer, figs and chili leaves in the fall, and lotus root each winter. COPYRIGHT 2019 TOKYO METROPOLITAN GOVERNMENT.ALL RIGHTS RESERVED.